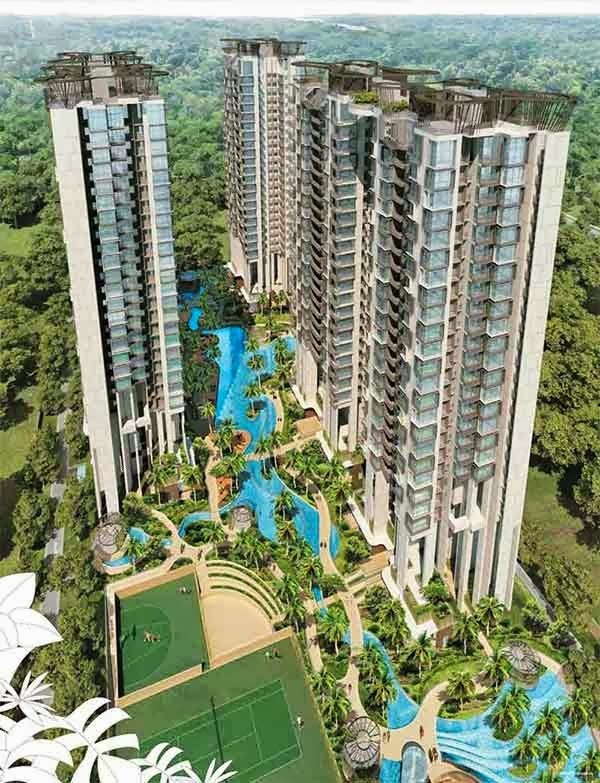 Foresque Residences is a voguish property development by the highly acclaimed Wincheer Investment that is ideally located at the heart of Petir Road, Singapore District 23. It is a 5 blocks of high-rise establishment that holds 496 mix units of condominium spaces, cabanas and penthouses. This fabulously embellished estate holds a tenure of 99 years. It is a great investment indeed for your dream of luxurious living experience within the metropolis. With the oasis-like features and state-of-the-art facilities, Foresque Residences Location is remarkably a great place to settle!